The ULF Home Page - Party and Lessons! 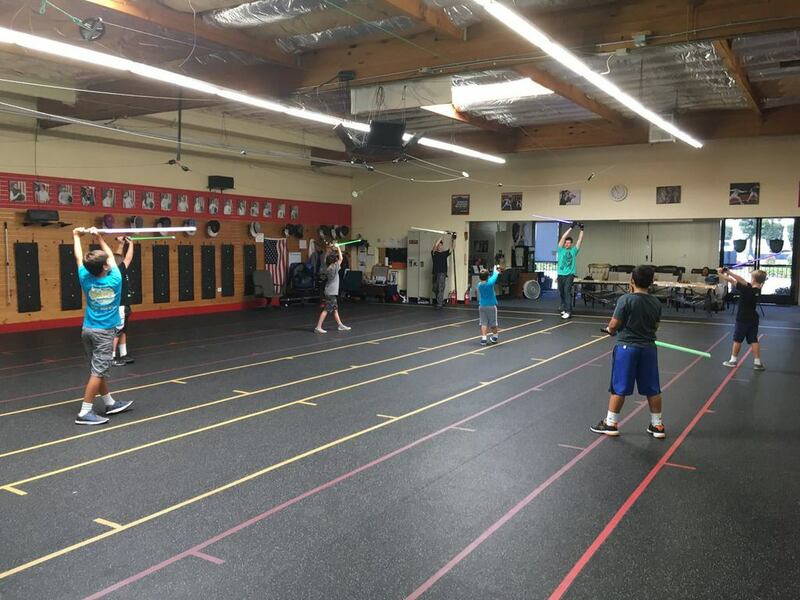 Group Lessons are done at the Lionheart Fencing Academy on Tuesdays nights from 7:30pm-8:30. Classes are $10 and you can just walk in! We also do Parties! 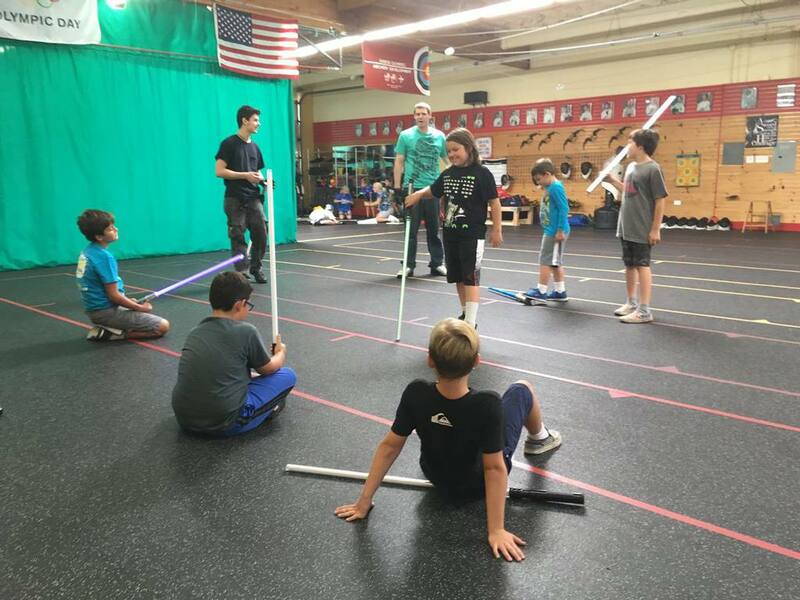 Kids love having a Star Wars Lightsaber Party where they can live out their dreams of being a Jedi with their friends! You can contact either Lionheart Fencing Academy or email undergroundlightsaberfighters@gmail.com to book your party now! 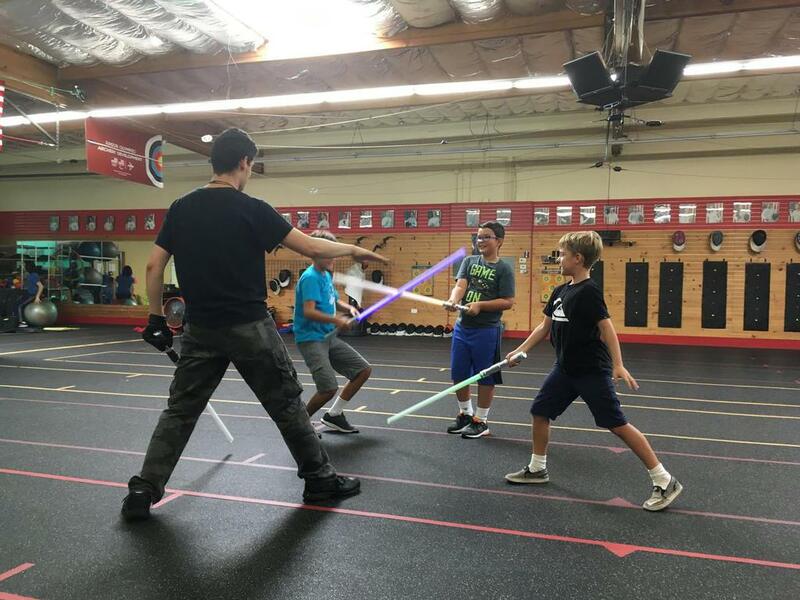 Classes are to teach adults how to actually fight with the Saber, and are for a variety of skill levels. Most of the class time will focus on your specific needs. If you grasp something naturally, or have a prior training, then we will progress through steps very quickly. For new fighters, something like stance and footwork can take a lot of time to master, and that's ok. 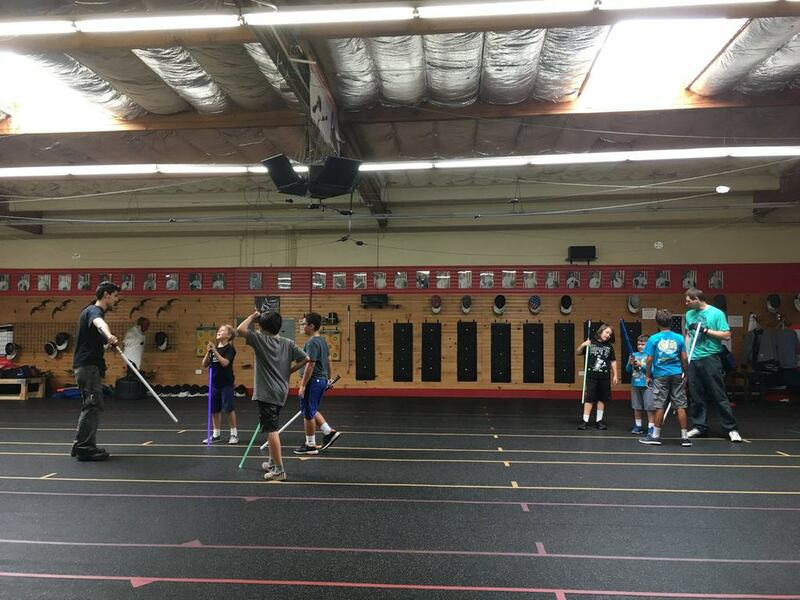 Classes for children are designed to teach basic combat skills, hand eye coordination as well as teach discpline and respect for martial arts. They will learn to treat the Lightsaber as a "weapon" and respect it in such a way. These concepts have been taught in traditional martial arts, and I believe they are important in any form of combat. Once a child demonstrates a competent level of respect (which can often happen on the first lesson) they will be allowed to suit up and particpate in supervised sparring! Follow our Facebook group to get event updates!